Tell us more about the different services you are looking for. 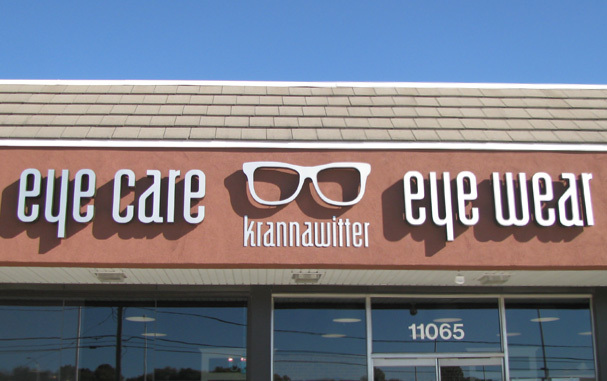 Are you looking for optometry services? Are you seeking to purchase eye wear or contact lens solutions? Here at Krannawitter, we can help with all of those! Are you interested in scheduling an appointment with Dr. Krannawitter? We’d love to see you! Our office is conveniently located at the corner of College and Pflumm across from Quik Trip and near Fed Ex & Minsky’s Pizza.